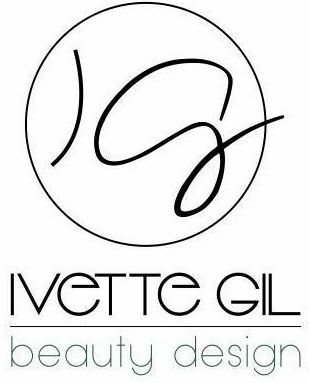 With her passion for fashion and ability to translate "runway" to "real way" makeup and hair, Ivette has established herself as one of the leading go to artists in the industry. Her training in the fashion capital of the world (NYC), exposed Ivette, not only to the glamorous side of hair and makeup, but also to the edgy, urban style of the NYC streets. Her renaissance approach to beauty has given her a versatile ability to specialize in all areas of beauty, including makeup, precision cutting, styling and coloring. Her work has been featured in magazines like Allure, Marie Claire, Paper Magazine, and most recently in Elegant Bride, where she was rated "best bridal makeup/hair stylist in South Florida,." Trendsetting, creative, meticulous and glamorous are just a few words you'll be repeating after only one visit with Addison Clarke. A Florida native, Addison developed her skills and individuality as a stylist, through her many travels around the world. Amongst her best achievements are the Nouveau "New Talent" award, a feature in Modern Salon magazine and being published in the Palm Beach Post. If your are ready for a total transformation or just wanting to upgrade your look, you have found your stylist. An important part of Airs day is listening carefully to what his clients want to achieve. At the conclusion of every consultation, he makes style suggestions based on lifestyle, texture and condition of hair. "Making each one of my clients feel good about themselves is what makes my career so rewarding" says Ali. As a stylist, he makes it a point to educate each client about product knowledge, and how to achieve their desired look at home. Airs relentless drive for perfection and passion for hair has enabled him to master color, highlights, fusion and tape extensions. Ali is one of the most sought after extension specialists in Palm Beach. He is up to date with cutting edge style that is demonstrated through extensive knowledge, experience, and training with the AVEDA institute. Using shape, form, color and dimension, All is able to reach a new benchmark with his ability to exceed not only his own expectations, but also those of his peers and clients.